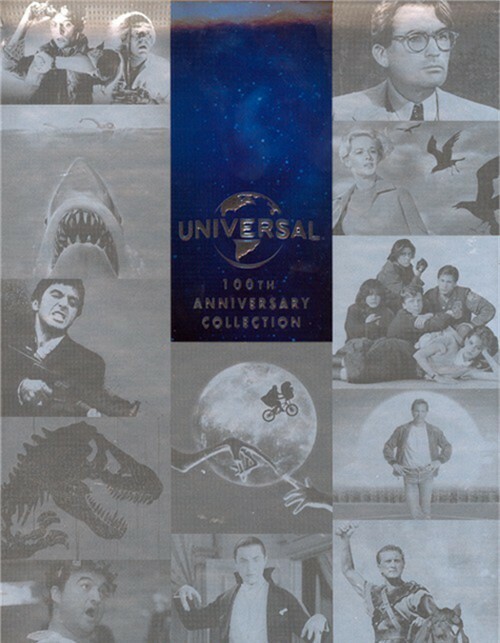 For 100 years, Universal Pictures has been entertaining audiences with some of the most unforgettable movies ever made. Featuring prestige Academy Award winners such as To Kill a Mockingbird and The Sting, genre-defining classics like Dracula and Spartacus, captivating storytelling such as Field of Dreams and Do the Right Thing, blockbusters like Jurassic Park and E.T. 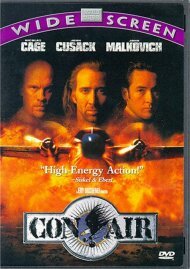 The Extra-Terrestrial and pure entertainment with franchises including The Bourne Identity and The Fast and the Furious, these movies continue to have an enduring impact throughout the world. 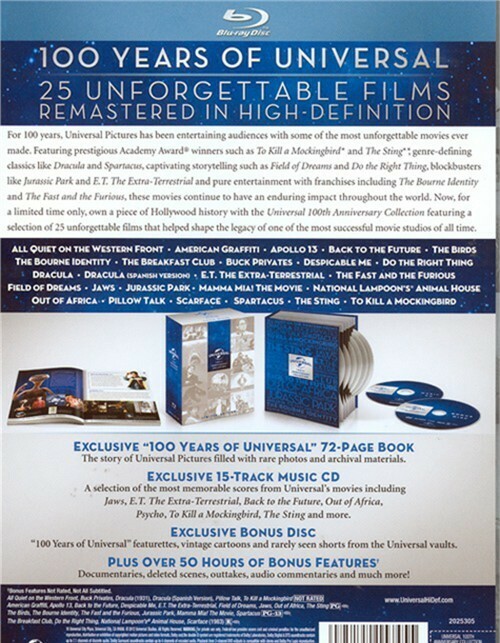 Now, for a limited time only, own a piece of Hollywood history with the Universal 100th Anniversary Collection featuring a selection of 25 unforgettable films that helped shape the legacy of one of the most successful movie studios of all time. 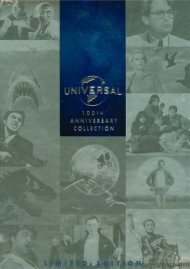 Review "Universal 100th Anniversary Co"
Reviews for "Universal 100th Anniversary Co"